Incredible multi-family opportunity! 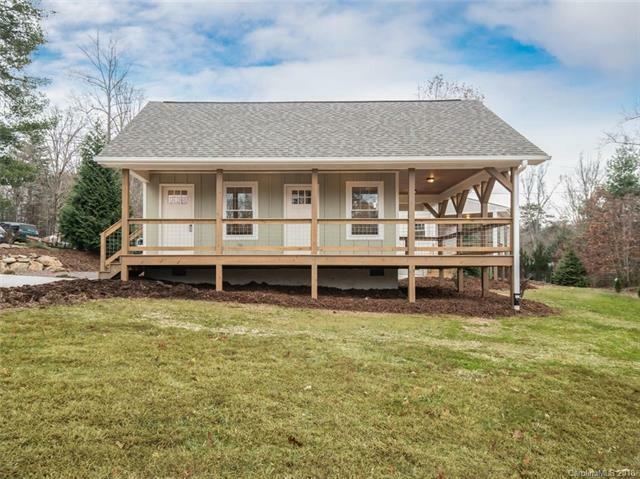 Turn Key - TWO cottages offering desirable compact construction with gracious mountain views and a location less than 5 miles to DT Asheville. 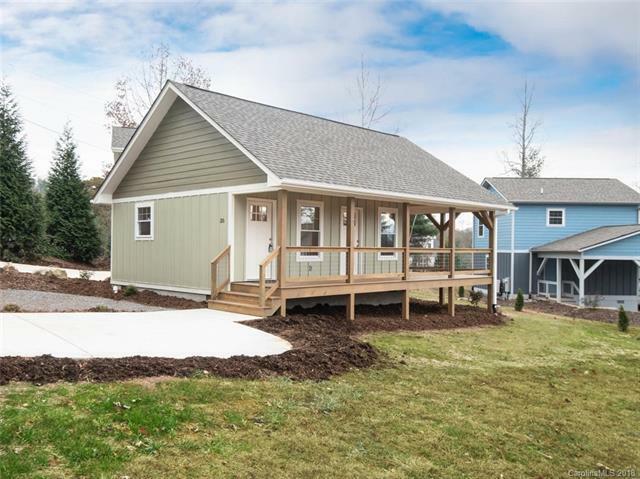 Nestled in a small community of similar homes, enjoy this beautiful mountain setting as a primary residence with guest house, live in one and rent the other, or maximize your investment by running a AirBnB/VRBO vacation rental! 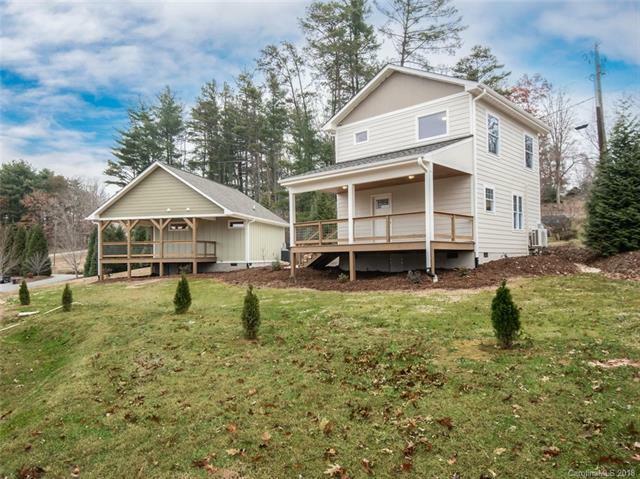 Incredible opportunity close to Asheville offering "no maintenance living (HOA takes care of everything) and superior construction by Ka-Sar Enterprises. 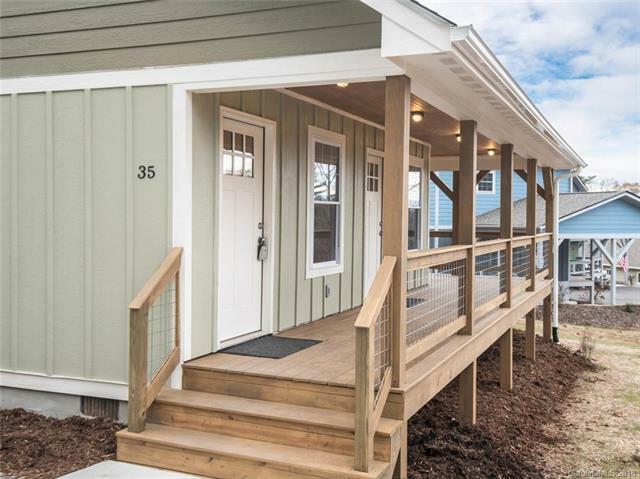 Intentional design maximizes living space in these charming stand-alone cottages with a bright open floor plans, clean lines, high ceilings and impressive amenities including rich hardwood flooring, granite kitchen, easy-close cabinetry, stainless steel appliances and beautifully tiled bathrooms. The possibilities are endless.